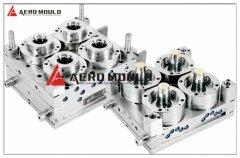 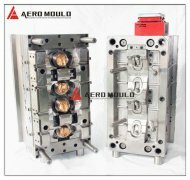 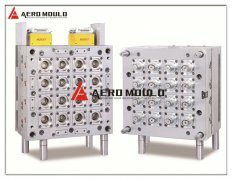 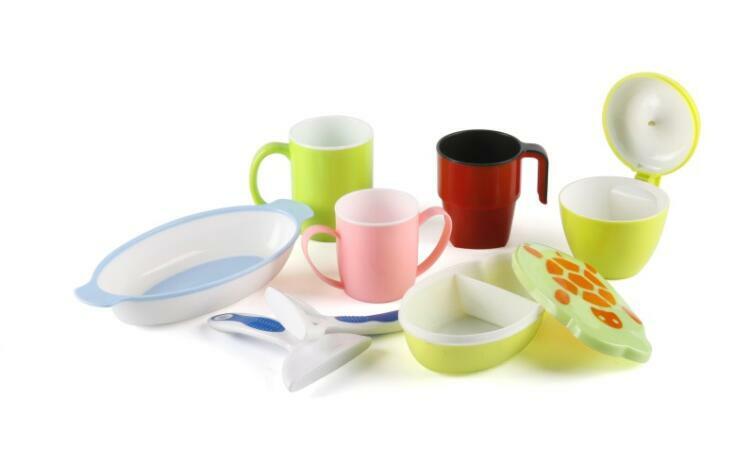 Aero Mould Co., Ltd located in the “China mould town” Huangyan, is a professional manufacturer of various types of plastic injection mould. 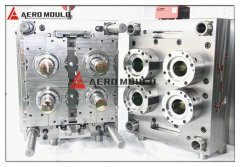 We have been committed to all kinds of high-quality mould R&D and making, including high speed thin wall mould, double color mould, multi-cavity cap mould, home appliance mould, pipe fitting mould, etc. 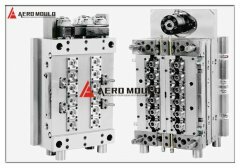 As a bespoke injection mould manufacturer - we enjoy the ability to work in a wide and varied selection of industries. 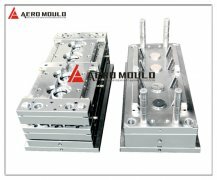 We manufacture plastic moulds to the highest quality as efficiently as possible, ensuring our customers receive the very best service and product fulfillment beyond that of any competitor. 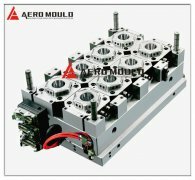 Our team has a lot of industry knowledge and technical expertise. 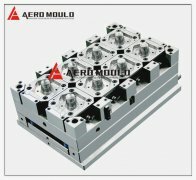 While experience is important, so too is the desire to improve our skills and continually advance. 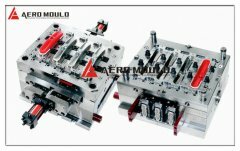 We work hard to stay current with cutting-edge industry methods and materials. 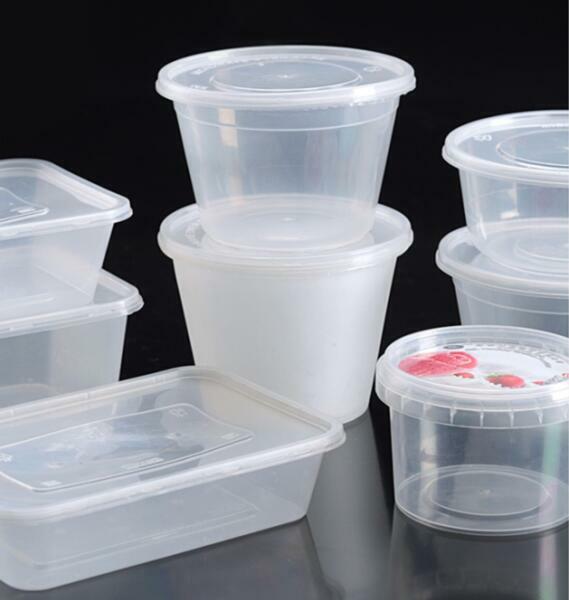 Both our company and our clients benefit from working with knowledgeable people that make a committed effort not only to stay current, but to advance.